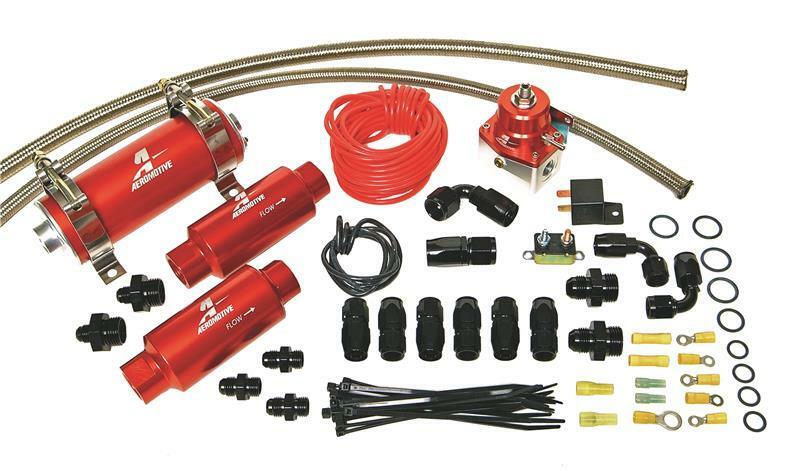 Aeromotive’s Bolt-in systems are designed to provide the do it yourselfer with “ALL” the hardware and components necessary to properly install a “full-on” Aeromotive fuel system. If you are building a Mustang, check out our newly expanded Mustang systems, now including all 4.6 GT and Cobra platforms through 2004. If you’re building a bad street/strip car or one strictly for racing, you can select one of many complete, universal systems available for carbureted and fuel injected engines, installed in any chassis. 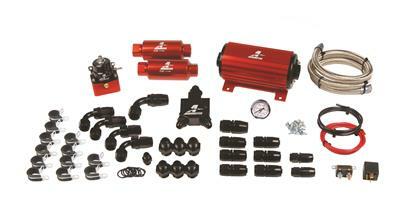 Bottom line, if you’re tired of fuel delivery problems, Aeromotive has the fuel system solutions you’ve been looking for.